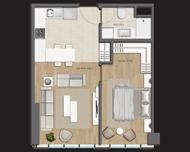 New beginnings, profitable investments pass through the Corridor. 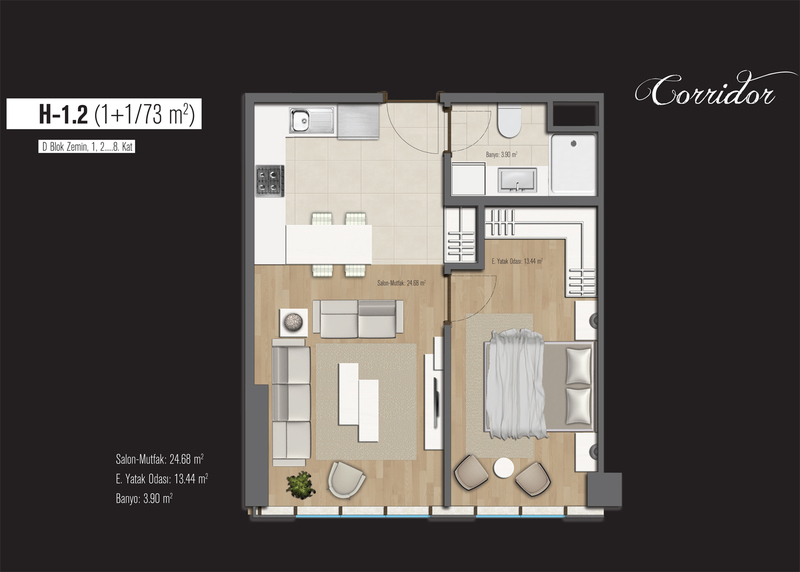 You are newly married, you are yet young... With your spouse, you have dreamt of a new home and you finally have found it. 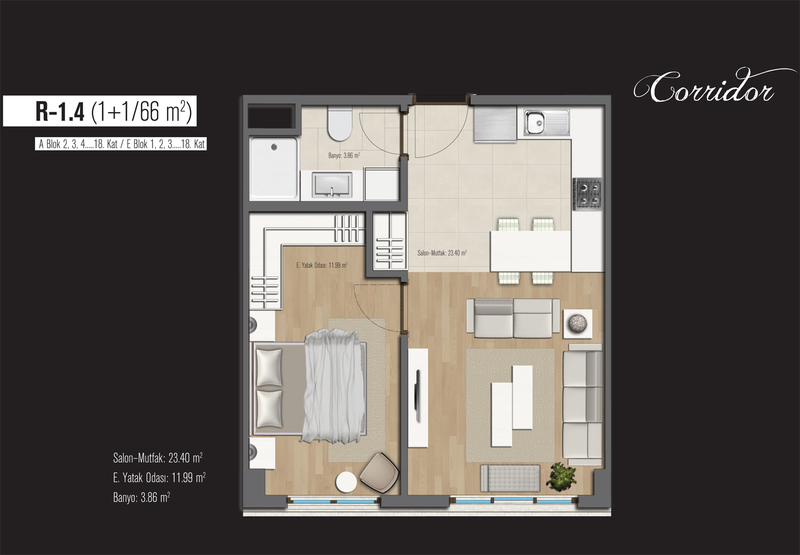 Or, you have been waiting for a long time patiently for a good investment, you also have found what you are looking for. 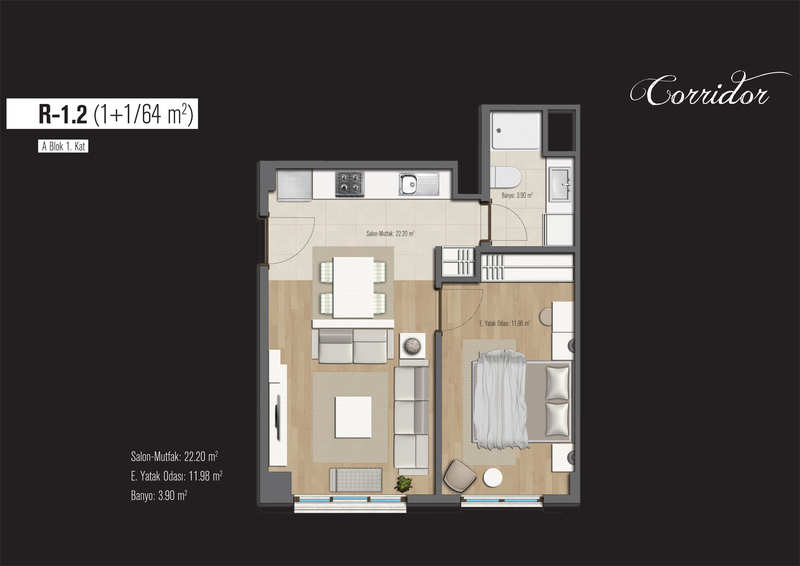 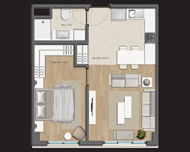 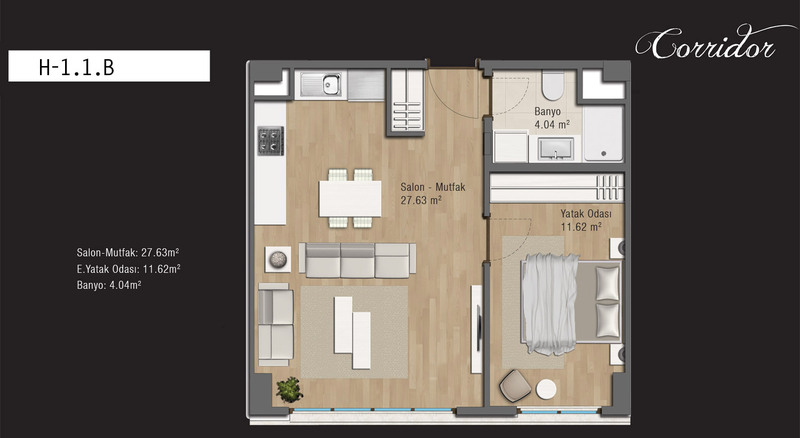 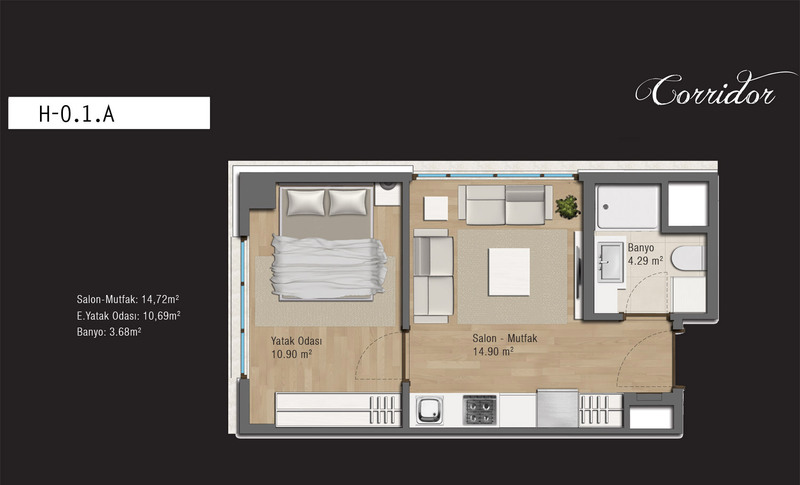 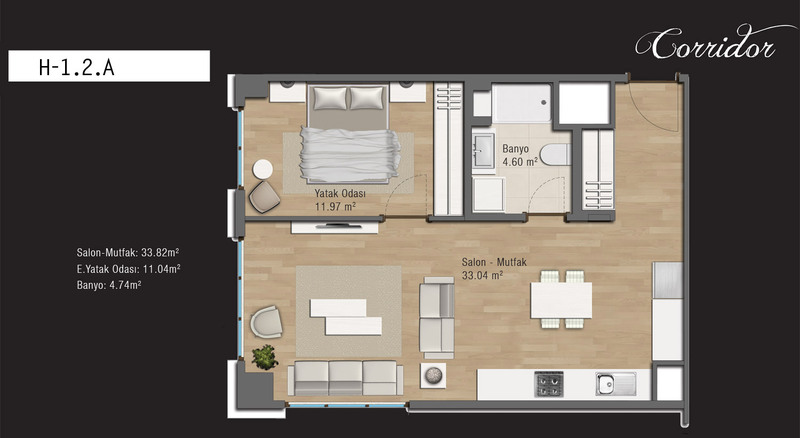 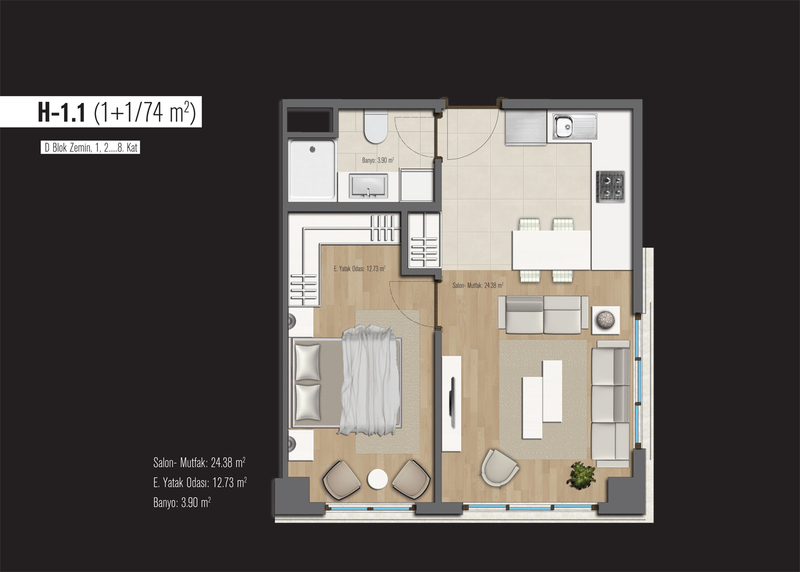 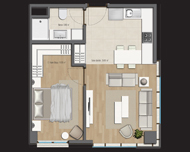 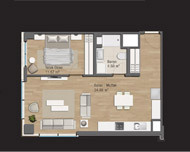 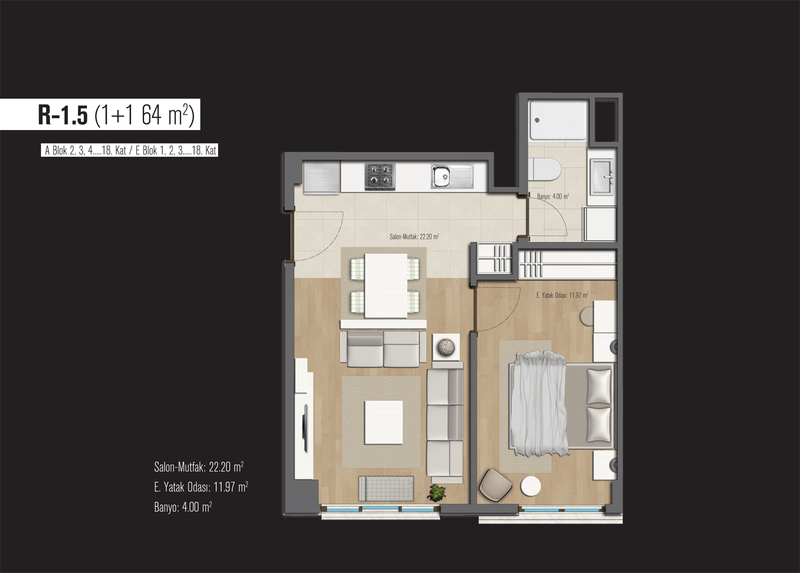 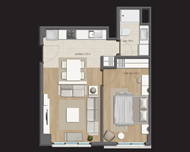 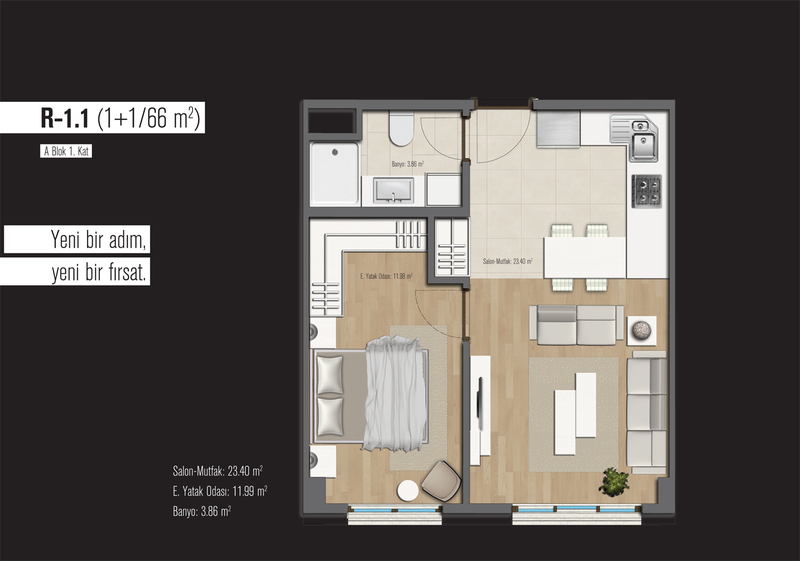 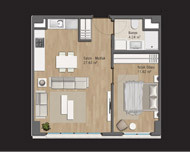 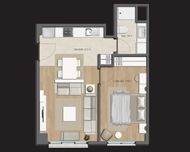 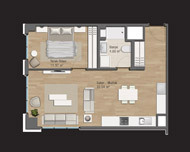 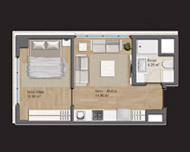 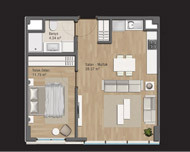 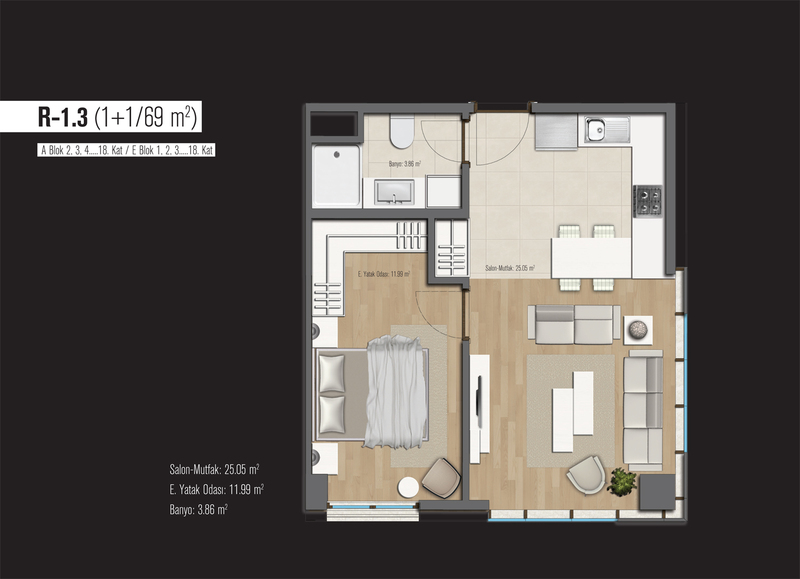 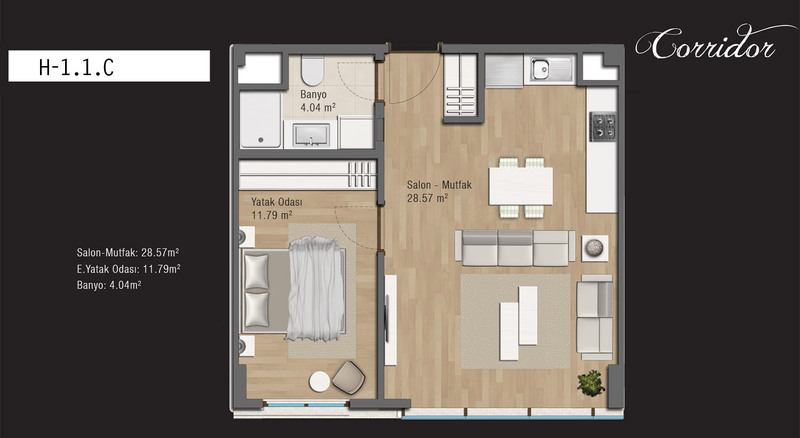 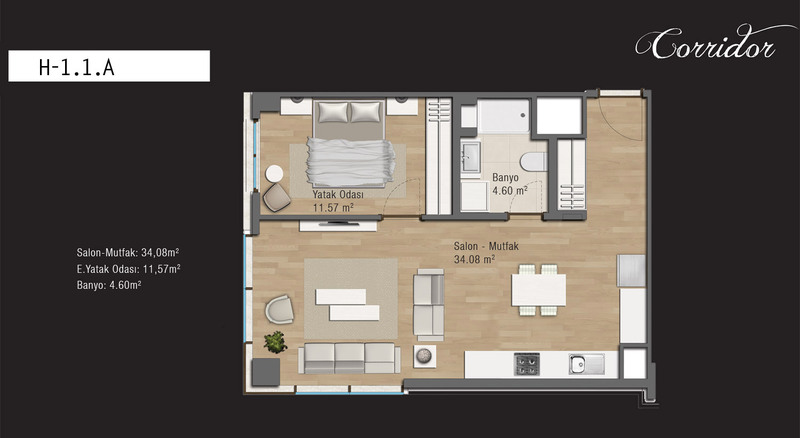 In the 1+1 flats of the Corridor enjoy the earnings and the pleasure in ideal square meters. A new step, a new opportunity.